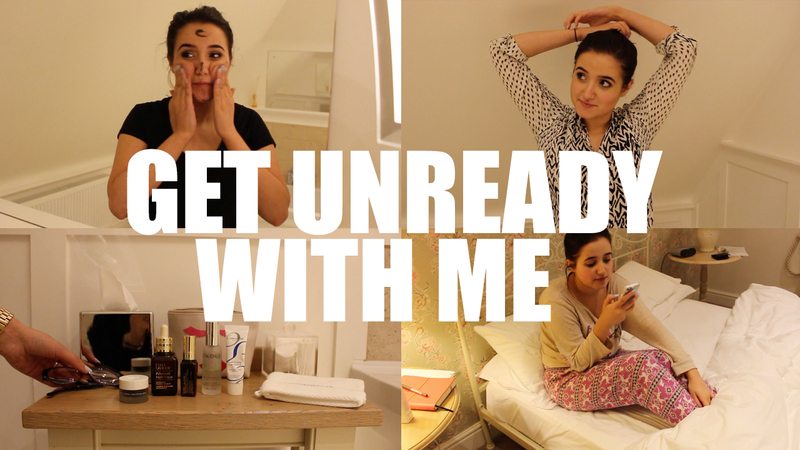 Whilst away for a night I thought I would share how I get un-ready after a long day and ready for bed. I share the skincare I take away with me and how I use it, hope you enjoy it! Let me know in the comments what you take away with you. Nothing beats taking your make-up off at the end of the day! I love watching videos like this – these products all look really lovely and relaxing!